– Theodore Hesburgh, Priest & President Emeritus, University of Notre Dame. On the Geo-political stage I have been witness to two distinct trends. In the last month , we have had two important elections in which close to quarter of the world’s population voted. 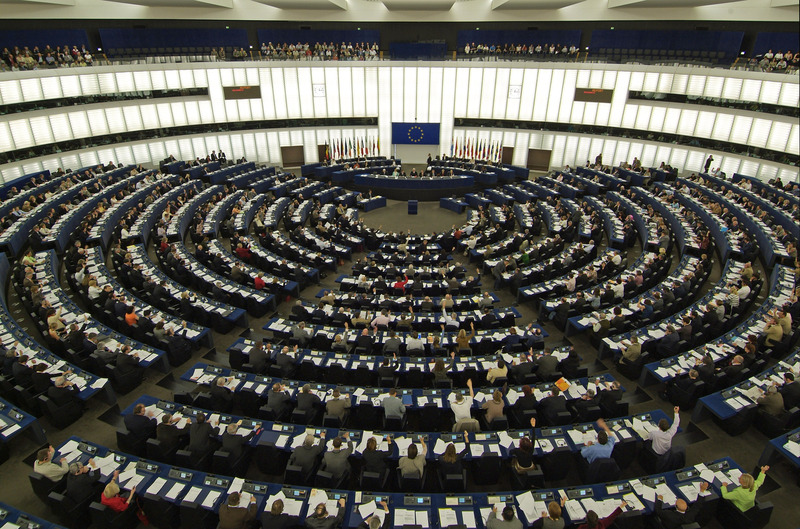 The European Parliament elections and the Indian National elections. Differing Geographies, socio-economic stages of development and compulsions. So how did these differences manifest? Europe’s voting percentage dipped to 43; India’s went up to 67. Europe seems awash with disillusionment and despair despite the support of some of the world’s most developed economies. In contrast, India sees green shoots of hope and possibilities in the face of more than 20% population struggling below the poverty line, high fiscal deficit and halting economic growth. In Europe, support for the traditional and establishment parties have dwindled in favour of anti- EU radical groups. In India on the other hand, the votes have gravitated away from the extremists towards one of the main political parties. A growing perception of a pan Europe crisis has led to the loss of faith in the competence and motives of the political leadership. Interestingly though, an equally high perception of an Indian development crisis seems to have led to renewed faith in the ability of the political leadership to sort out the mess. What is it that makes the more socio-economically advantaged and aware folks in Europe react so much more negatively than their Indian counterparts? I muse about the disparity of the reactions. I muse not to determine and assign cause for what might be going wrong or right. But to try and uncover what is it that really creates such disparity. I come to the conclusion that it is all about how the situation occurs for folks. And the way the situation occurs actually goes a long way to determine the sense of well being folks carry irrespective of what their actual situation might be. This ‘occurring’ really is what leads people to act and articulate the way they end up doing. Simply put, if a situation occurs as threatening or detrimental to me, I act, behave and speak negatively, hunker down and avoid risks. On the other hand, when a situation occurs to me as holding opportunities and promise, I am positive, full of initiative and willing to take risks. So what is it that can alter how a situation occurs for us? I believe this is where true leadership comes in. A leadership which creates an overarching vision of a Future. A created future that addresses the concerns of not only the Leader but all involved parties. A future into which everyone comes to live into. A future which allows everyone to act, speak and behave in the present in a way that is consistent with the future being envisioned and lived into. And this is when the magic happens. We begin to shift out of our directionless present day challenges and drudgery. 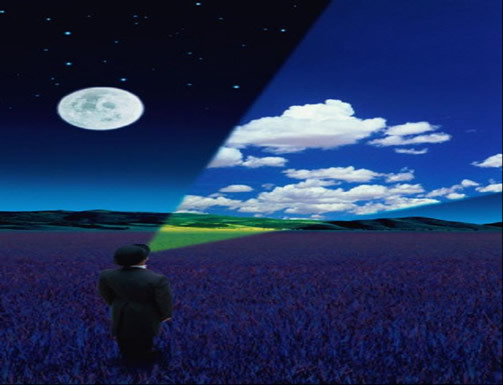 Our mind and thoughts dwell less on these immediate perceived ‘negatives’ and more on the big picture vision we begin to hold of the future being created. Situations begin to occur more as opportunities that support our forward movement and less as energy sapping bottlenecks. As I think of the above, I am left wondering whether this could be the way forward in the increasingly complex and fast changing world we inhabit. A near universal access to information, knowledge and the resulting transparency has become a great leveler. The traditional Leadership’s power base of knowledge and information control is fast eroding. Could Leadership let go of its obsession with power and control and embrace the work of co-creating with others a future which is not going to happen anyway?